School administrators across the country apologize for offensive comments printed in yearbooks. 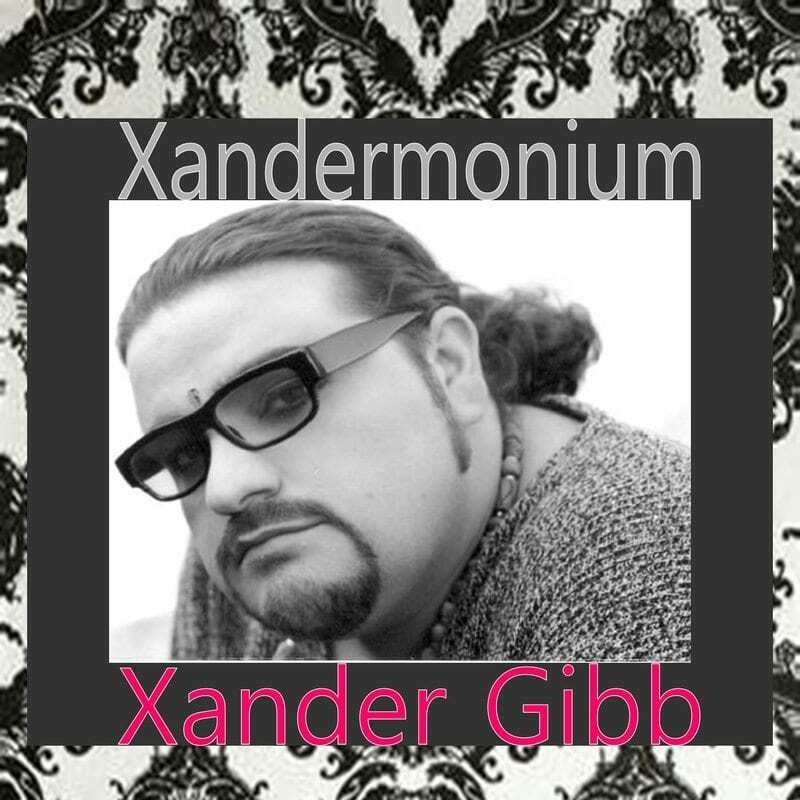 Xander Gibb, openly gay CONSERVATIVE talk show host of X-RAD says, if you’re an adult and want to be something other than what you were born as, just go ahead and do it, then stop talking about it. Are we really supposed to accept the idea that trans-everything is acceptable? Trans-racial. Trans-species. And now, a student at University of Arizona claims to be trans-hippo. High school bans pro-life club but approves gay-straight alliance club. How can you say one club is more ok than another? They’re creating the tensions and resentment by giving certain people preference.